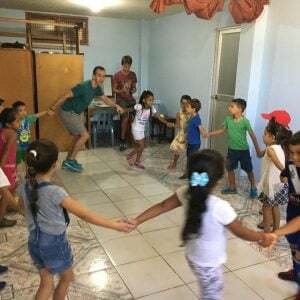 The mission of Rhythm Journey NC is to provide opportunities for people from all walks of life to experience the many positive benefits of dancing, including exercise, stress reduction, communication, teamwork, and a fun way to make new friends. 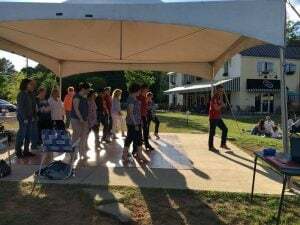 Rhythm Journey NC offers private and group social dance instruction, social events & performances, community programs, and team building & wellness programs in the Research Triangle area. 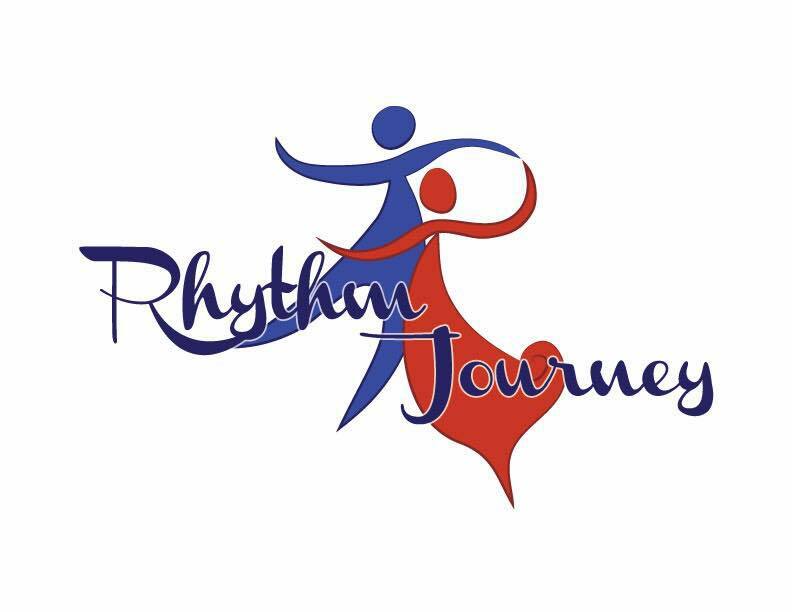 To learn more, please visit www.rhythmjourneync.com. 30-minute dance lesson for an individual or couple for $20. Email rhythmjourneync@gmail.com to schedule your lesson and mention Shop Local Raleigh.